This one has been in my stash for a while! 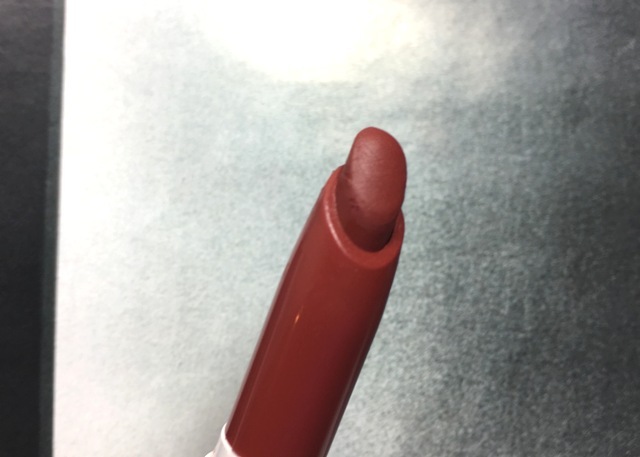 ColourPop Poison ($5.00) is described as a brick red... one can never have too many red lipsticks. This is one of those classic red colors on me, rather than brick red. One of the things that I really enjoy about it, is that it's not quite matte, but also not super shiny. For me, this red is the perfect color red for me and my skin tone. 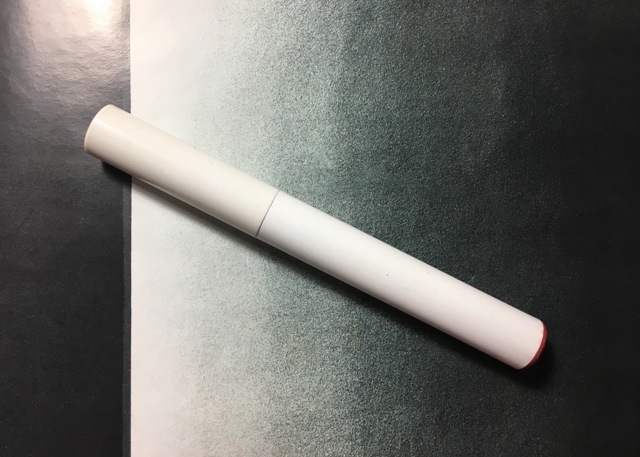 The lippie stix isn't drying, nor is it moisturizing. Because my lips are dry on their own, I always use lip balm before hand. I didn't use a lip liner with this look and you certainly don't have to, but I have used ColourPop's Bossy to line my lips with Poison before, just to make things more precise. You will need to reapply after meals; it's ok with just drinks and you can get away with not reapplying, but it is transferable. I fancy this color, reach for it often, and recommend it.